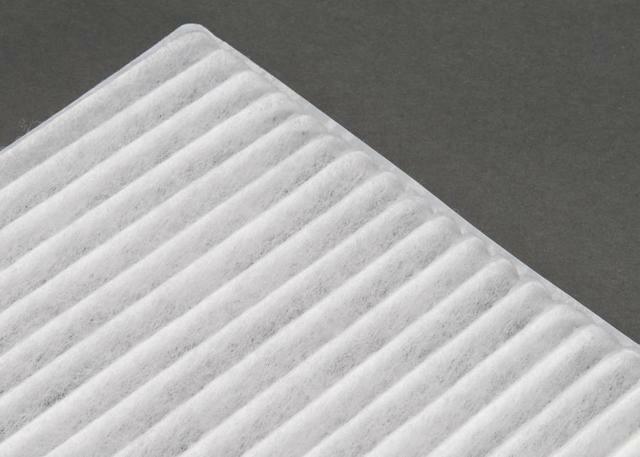 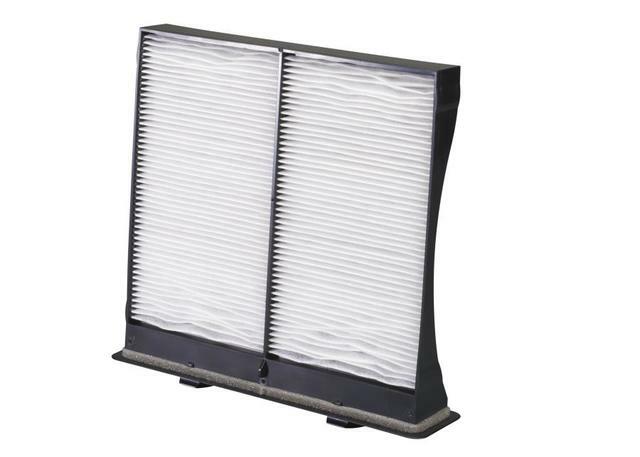 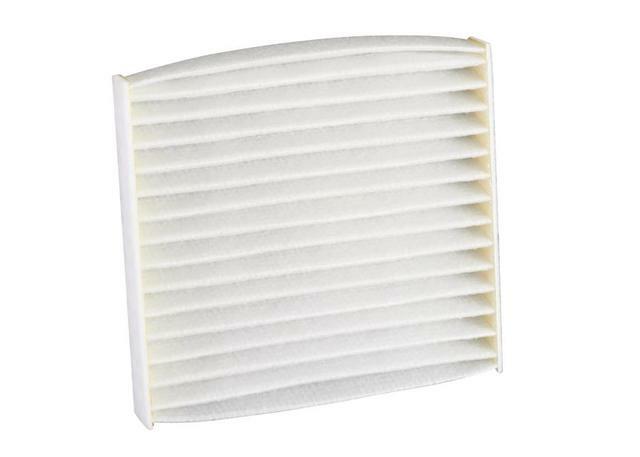 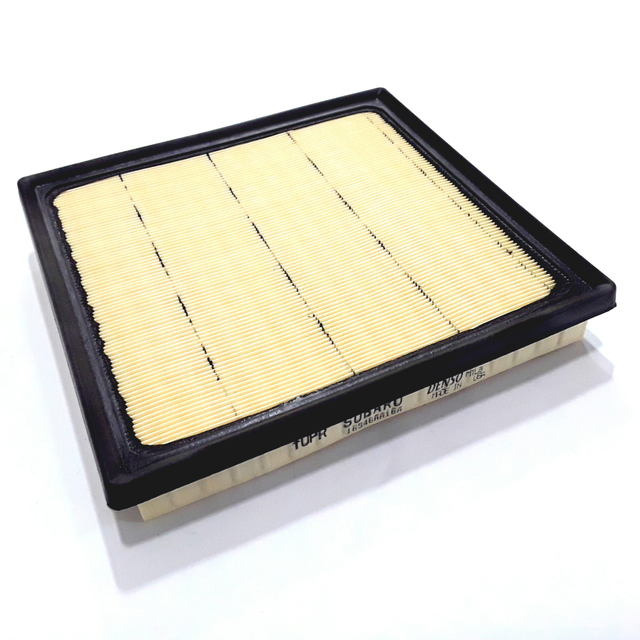 The function of the air filter is to hold back as much of the dirty elements that come from the air outside the car and prevent them from reaching the engine and causing damage to the inner systems. 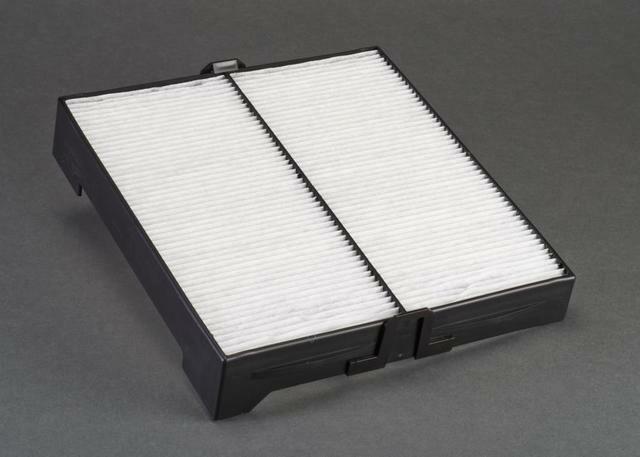 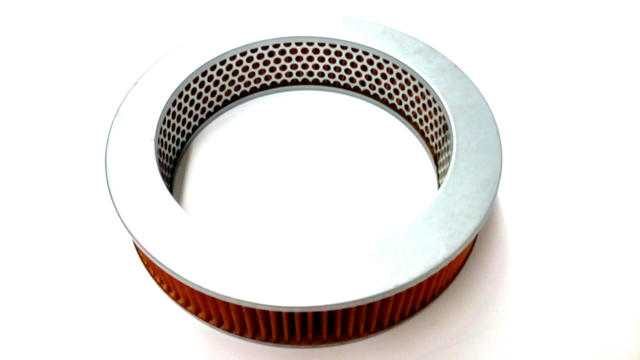 Because of the importance to it, the air filter is placed at the start of the circuit and its maintenance is vital for the functioning of the engine, which would be terribly affected if the air filter was not working properly. 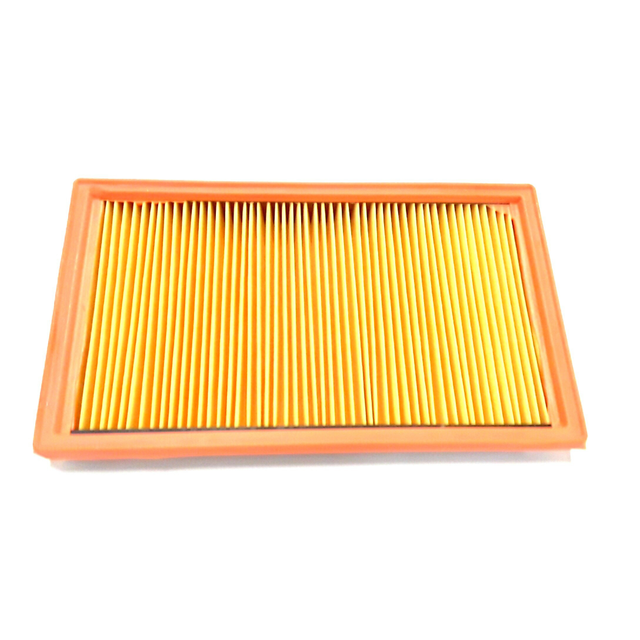 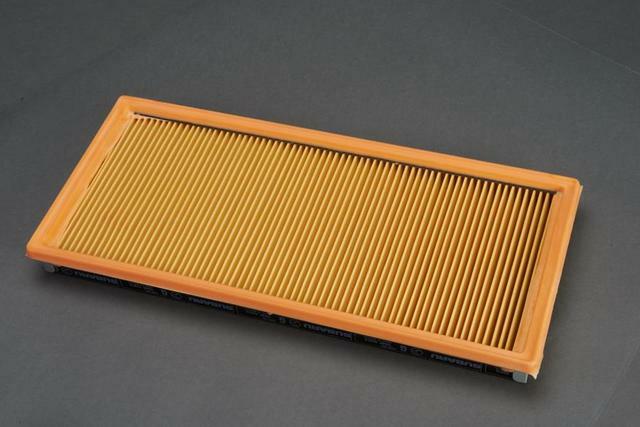 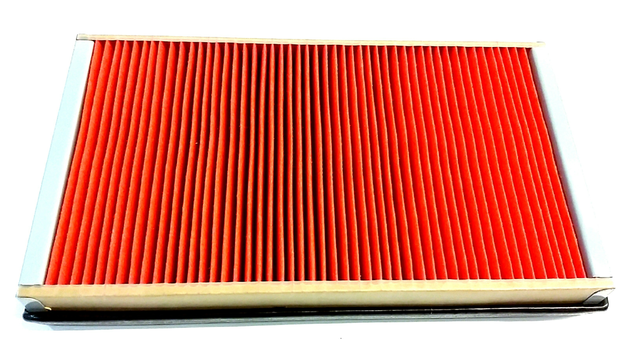 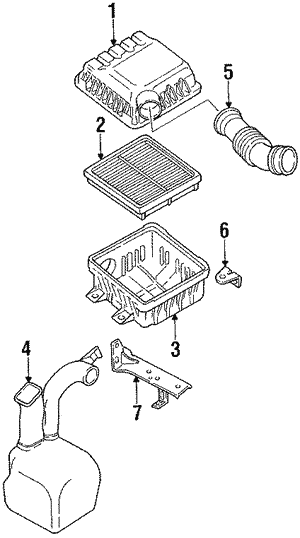 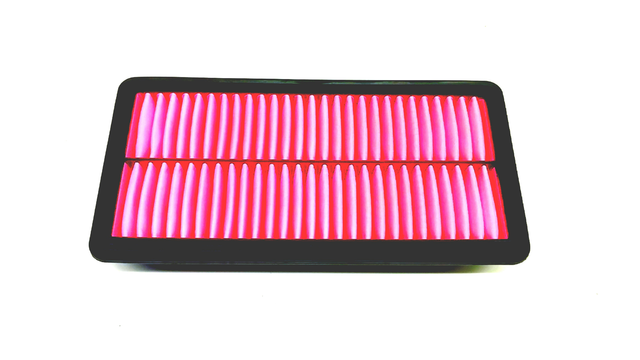 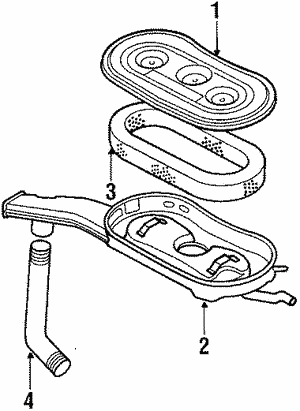 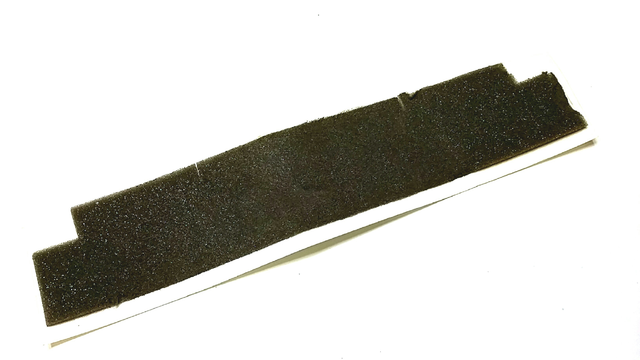 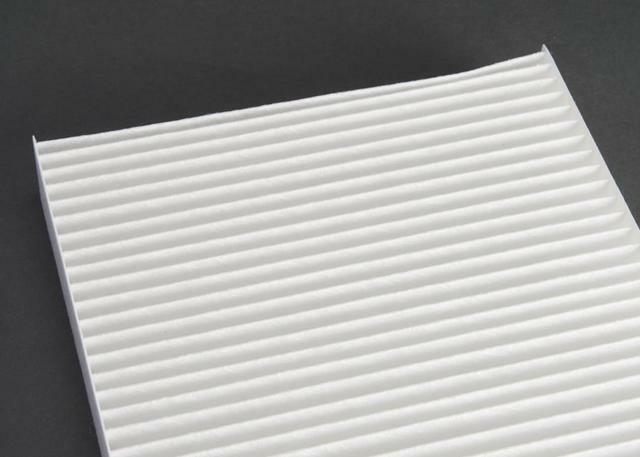 Changing the air filter regularly can help the engine remain functional.